HomePosts Tagged "online task management"
TeamTaskManager is a free online task manager to manage tasks and collaborate with others to accomplish them. 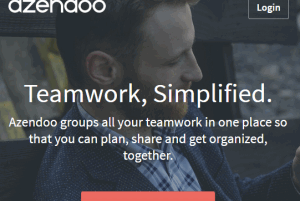 Add unlimited tasks and team members. 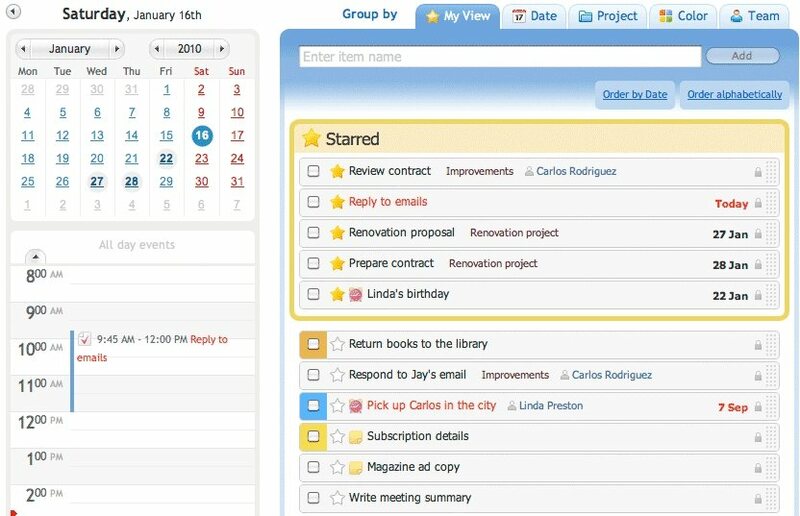 Mission Control is a free online task manager that allows you to assign tasks to your team members and monitor their progress via direct communication. 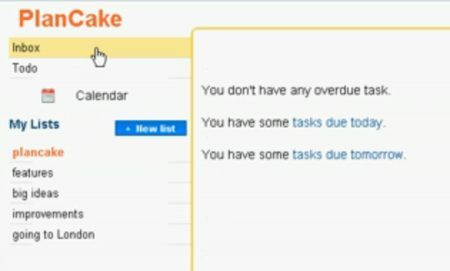 Cloud Checklist is a free online task management service where you can create to-do lists, collaborate by sharing tasks and much more. Register for free. 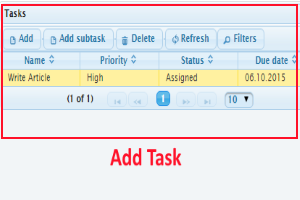 If this then that is a free online task manager web app to automatically perform a scheduled task. Try IfThisThenThat Free. 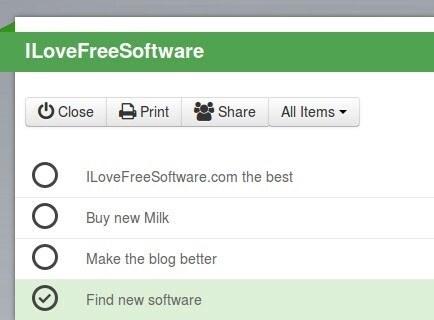 Here are 5 free online task managers to create to-do list online, and manage tasks online. Includes Plancake, Toodledo, Teamly, Reverb, and Producteev. 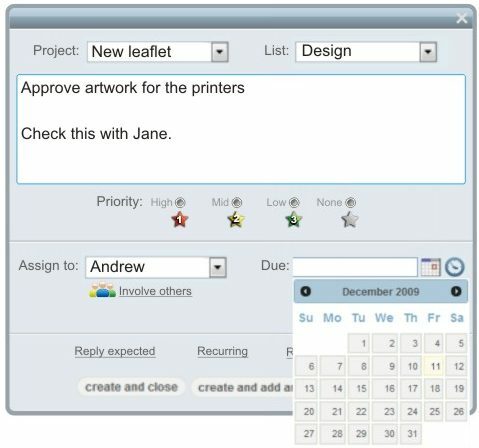 Dooster is a free online project management, and free online task management software. 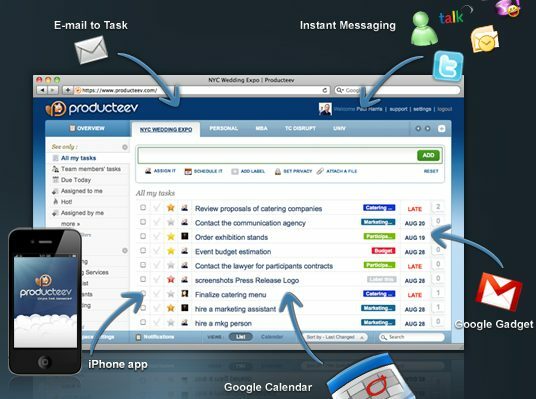 Create tasks, assign task, set deadlines, assign priorities, email alerts, and more.